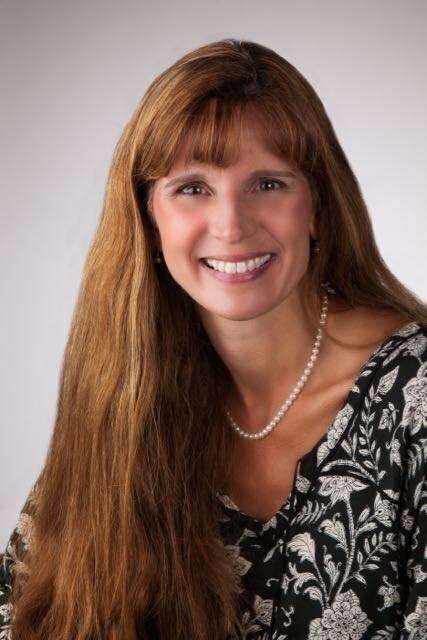 Dr. Jerilee Lomas has serviced greater Lehigh Acres community for over 15 years. Dr. Lomas completed her undergraduate education at University of Central Florida, Orlando, Florida, majoring in Biology and Psychology. Then she went on to NOVA Southwestern University, North Miami Beach, where she earned her Doctor of Osteopathy in 1995. Dr. Lomas then completed internship and residency at the University of Alabama Medical Center, Montgomery Alabama, in internal medicine. After completion of her medical training in 1998 Dr. Lomas joined Lee Physician Group. A year later Dr. Lomas open her own practice, I.M. Healthcare, P.A. until 2014, when she joined Associates in Medicine and Surgery. Dr. Lomas has served as Chief of Medicine at East Pointe Hospital, Lehigh Acres, FL. In addition, she has also served as Chief of Medicine at Lehigh Regional Medical Center, Lehigh Acres, Florida. Dr. Lomas is currently Chief of Staff at Lehigh Regional Medical Center.